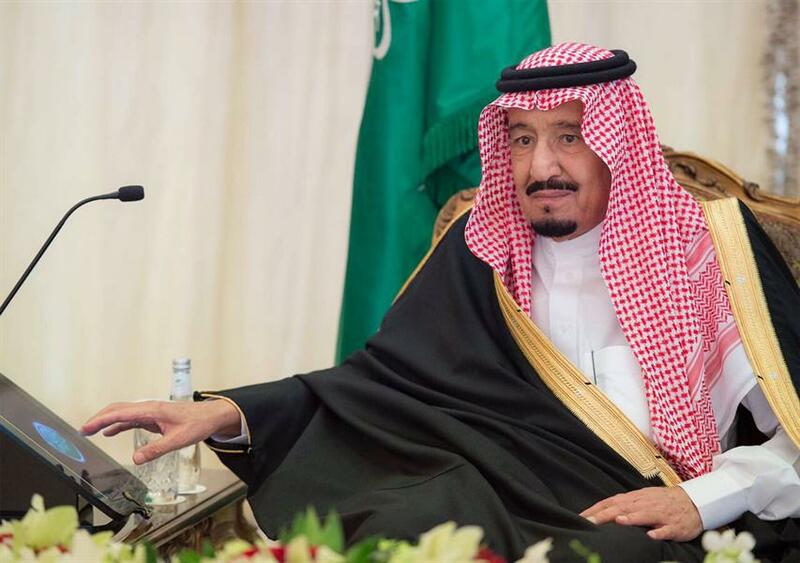 King Salman on Thursday has unveiled 259 new development projects worth over SAR 7 billion in Hail region, according to an official statement. The projects, of which some were finalized, cover a broad range of sectors, including education, transport, housing, environment, water and electricity, tourism, public services, military, and other infrastructure and economic projects. The Custodian of the Two Holy Mosques marked the completion of 402 projects across 12 government sectors, worth SAR 12.15 billion. He also laid the foundations for 199 new or planned projects across five government sectors at a total value of SAR 4.2 billion. The government-sector projects will benefit a wide range of sectors such as transport, education, roads, environment, water and electricity, public services and housing. King Salman on Nov. 7 inaugurated and launched a total of 601 development projects worth more than SAR 16 billion in the central region of Qassim, Argaam reported.